Do you want to enhance the skin tone in your portraits? Some sharp images can look really beautiful once you smooth out and perfect the skin tone. 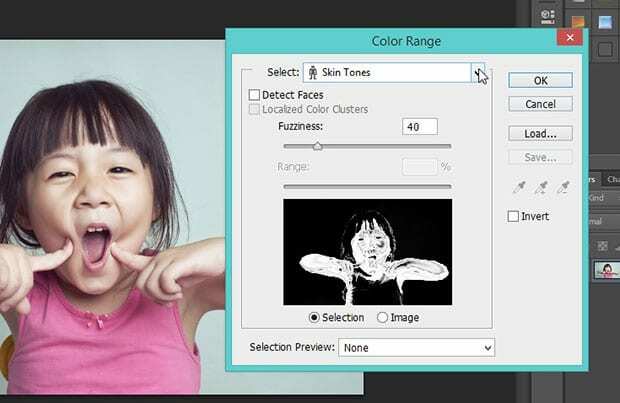 In this article, we will show you how to enhance skin tone in your photos in Photoshop. The first thing you need to do is open up your photo in Photoshop. 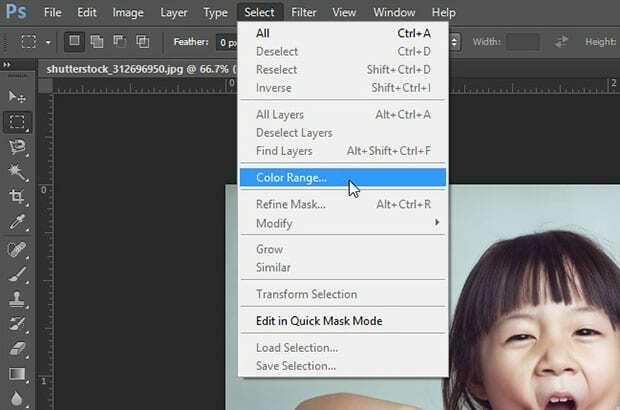 From the top menu bar of your Photoshop screen, go to Select » Color Range. The Color Range window will open. You’ll need to select the Skin Tones option from the dropdown menu at the top. That way, all of your settings in the next steps will affect only the body skin in the image. Press ‘OK’ to save your changes and close out the Color Range window. 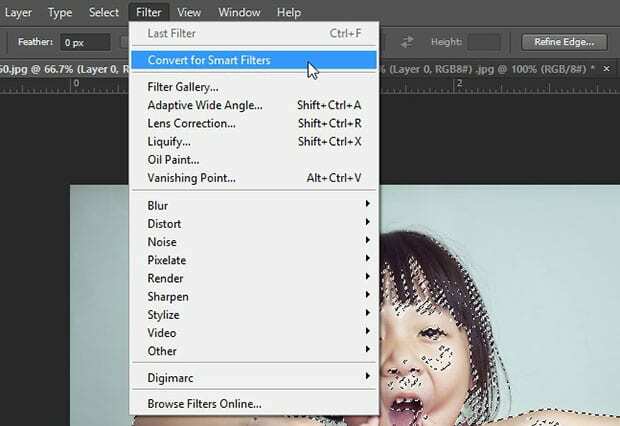 Then, go to Filter » Convert for Smart Filters from the top menu bar. This will convert your image into an smart object for the next steps. 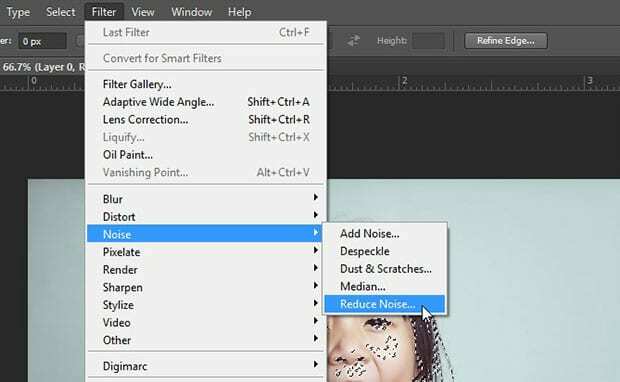 Next, go to Filter » Noise » Reduce Noise. Keep in mind, the settings above may vary depending on the skin color and the amount of light in the image. 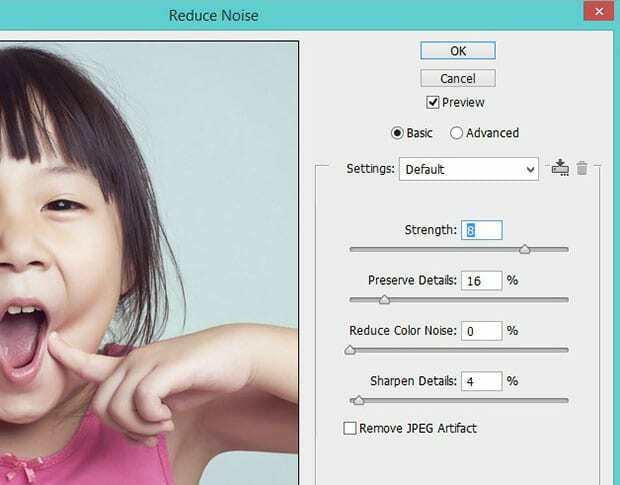 You should experiment with different variations to reduce the noise to just the right amount for your photo. We hope this article has helped you to learn how to enhance skin tone in Photoshop for a perfect portrait. You may also want to check out our guide on how to add a dramatic portrait effect to your images in photoshop. Hello Waseem ! I am new to photoshop and I was searching for enhancing skin tone in photoshop and came to your site and your easy step by step guideline helped me achieve it. Can you suggest me how to add glittery effect to my photos ? TIA !